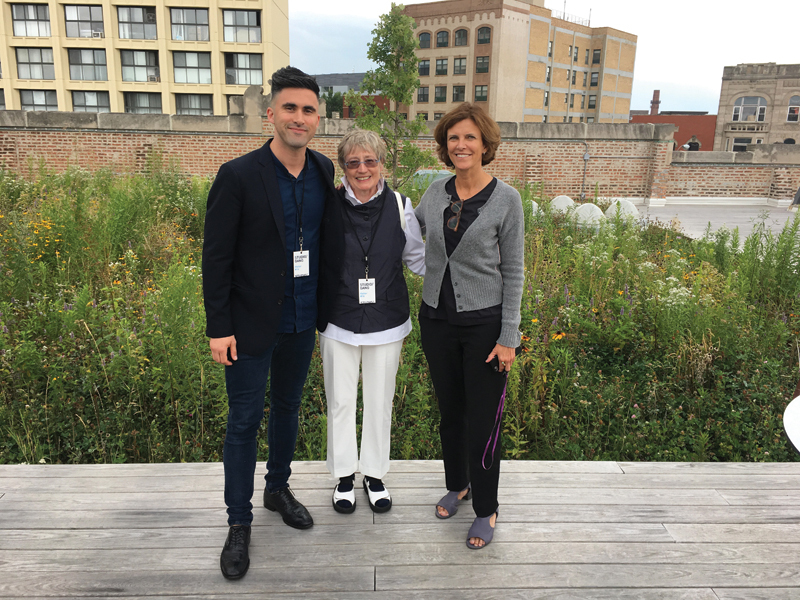 Thomas Kelley, Margaret McCurry, FAIA, and Jeanne Gang, FAIA. The Texas Society of Architects Studio Awards recognize real or theoretical unbuilt projects that demonstrate excellence in design. Submissions from students and practitioners are judged on equal footing, and projects of all types are considered together. Each year, the jury sifts through the entries looking for standouts that embody strong ideas critical to contemporary practice, resolve them thoroughly, and present them clearly. The 2017 Studio Awards jurors met on Thursday, August 3, at the Chicago office of Studio Gang to deliberate 70 entries that ran the gamut from art installations and small pavilions to major healthcare facilities and regional infrastructure.